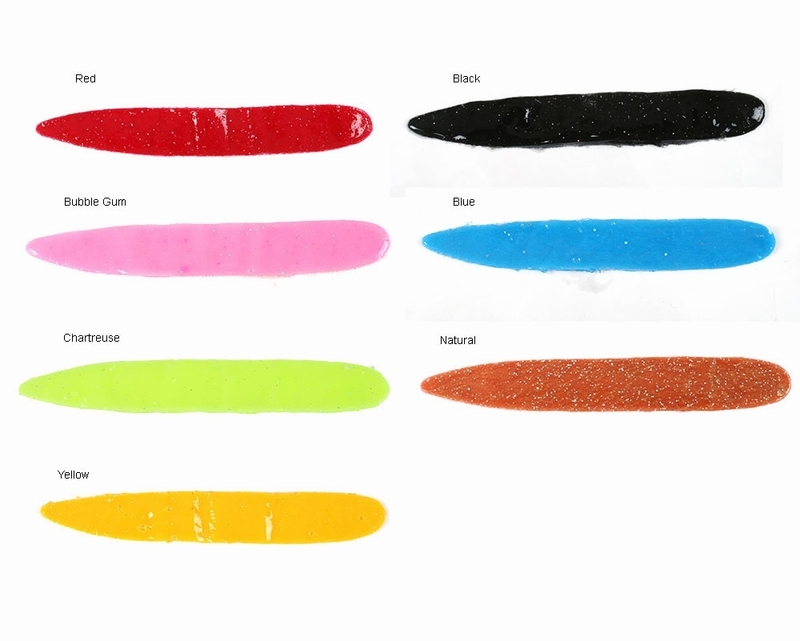 The Otter Lure and Tackle Straight Thin Tail Bait is made in 8 different colors. Made for both saltwater and freshwater fishing applications. This bait will last longer than pork or plastic baits. This bait comes in a re-closeable jar. This bait is pre-scented. The scent is made from premium squid, fish oils, combined with a worm oil lubricant. It's made from a soft flexible material that is able to successfully hold scents. This bait won't dry up if they are left out in the sun or air. When scent needs to be recharged simply return to the jar with worm oil lubricant. If worm oil gets depleted in the re-sealable package and baits get slightly sticky, simply add a small amount of �Otter Combo Scent / worm oil or a small amount of vegetable oil. Do not use mineral oil. 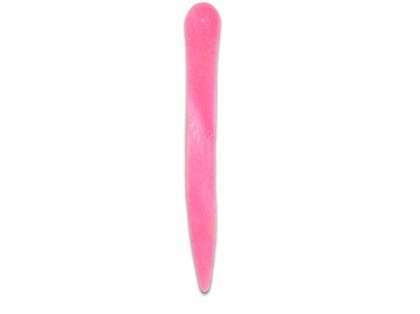 Can be used on umbrella rigs. They provide lots of swim action without twisting. Can be used on fluke rigs instead of strip baits.